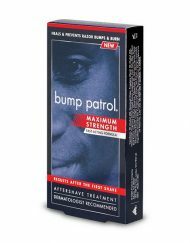 Lose the bumps and win back confidence with Bump Care. 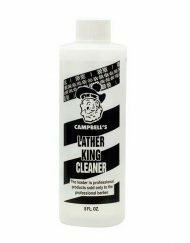 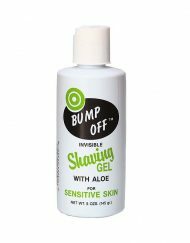 The special formula of Bump Care helps heal and prevent razor bumps, leaving a clean, tight look. 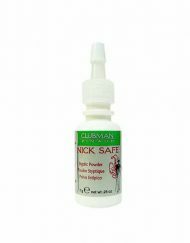 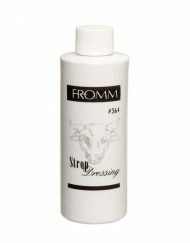 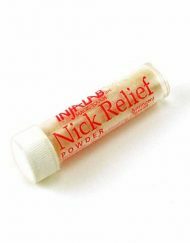 Bump Care reduces inflammation from razor from and works to prevent the ingrown hairs that lead to bumps. 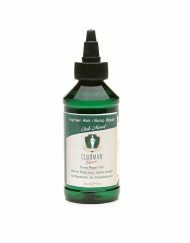 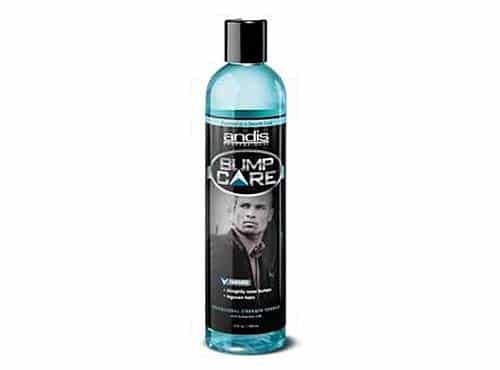 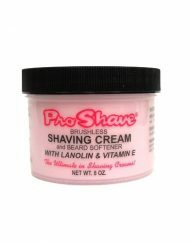 Easy to use Bump Care maintains that smooth, just shaved look throughout the day.